Directions: Home is one block south of loop 101 off 43rd Avenue. 101 ramp exit at 51st Ave stay headed east on access road to 43rd Avenue. Approximate size: 8001.00 sq. ft. Please, send me more information on this property: MLS# 5880274 – $344,900 – 4227 W Escuda Drive, Glendale, AZ 85308. 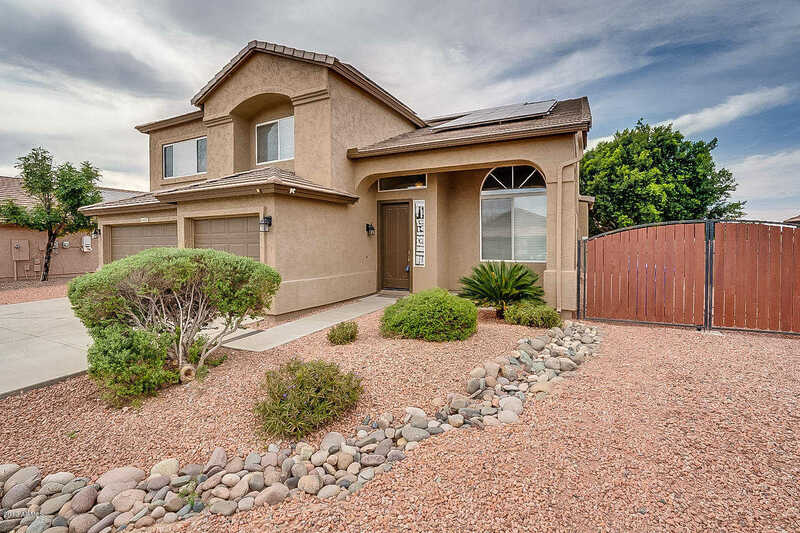 I would like to schedule a showing appointment for this property: MLS# 5880274 – $344,900 – 4227 W Escuda Drive, Glendale, AZ 85308.